With the release of 3.7, WordPress now has the ability to update itself in the background, requiring no action for site admins. Overall, we love this new feature, but there are many reasons you might want to disable background updates. WordPress provides several filters to customize these updates, including ways to completely disable them, enable them for plugins & themes and include/exclude development & major versions. Let’s take a look at the options. NOTE: There are some cases where background updates won’t work, regardless of the filters you use. To check if your site supports background updates, see the image below. 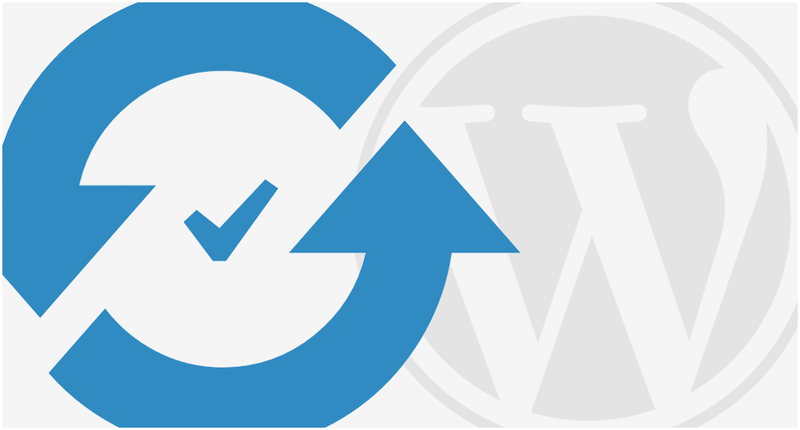 Check if your site is able to receive automatic WordPress updates. The WordPress team has released the Background Update Tester plugin that will check if your site is able to receive background updates, and if not, will provide more information as to the reason. You can provide this information to a web developer or hosting company, and they might be able to help you enable automatic background updates. Once the plugin is installed & activated, navigate to “Dashboard” > “Update Tester” to view the results. The Background Update Tester will produce results that look something like this. Core updates – Files responsible for powering the WordPress core, found in the root directory of your install, as well as /wp-admin/ & /wp-includes/ folders. Plugin updates – All the plugins you currently have installed, found in the /wp-content/plugins/ folder. Theme updates – All the themes you currently have installed, found in the /wp-content/themes/ folder. Translation file updates – All translation files you currently have installed, found in with /wp-content/languages/ or /wp-includes/languages/. 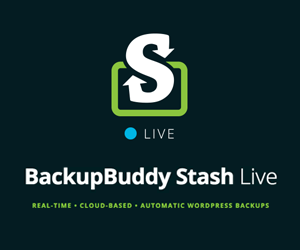 Before we get into configuring each type, let’s review the default configuration for background updates. Now we’ll go over how to change these values. I highly recommend creating a custom plugin to add any of the following filters to your site. If you place them in your theme’s functions.php file, and then change themes, your configurations will no longer work. Background updates help keep your site up-to-date & secure. Disabling them is strongly discouraged. This will disable all automatic updates (core, translation, theme & plugin). 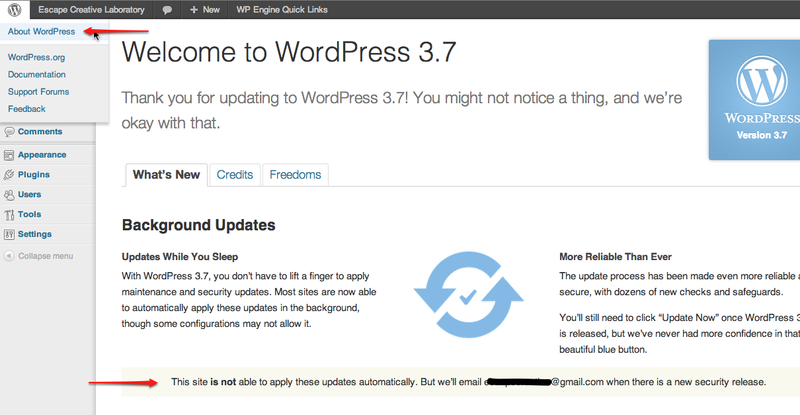 You will still be able to update WordPress by going to “Dashboard” > “Updates”, and manually clicking the “Update Now” button. If you don’t have access to your wp-config.php file, you can place the following code into your functions.php file, or into a custom plugin. WordPress recommends you utilize BOTH of these methods, although I’m not really sure why. I’d recommend the wp-config.php method. This will disable all core-type updates, but still allow other types. Automatic theme updates will only work with themes hosted in the WordPress Theme Repository. If you purchased a theme from a third-party & installed it by uploading a .zip file, automatic theme updates might not work. Automatic plugin updates will only work with plugins hosted in the WordPress Plugin Repository. If you purchased a plugin from a third-party & installed it by uploading a .zip file, automatic plugin updates might not work. You can use a constant in your wp-config.php file to further configure auto-updates. Some of this is repetitive to some of the filters above, but it could also produce different results. define( 'WP_AUTO_UPDATE_CORE', false ); – This will disable all auto-updates to core (minor, major & development releases). I recommend using this method over the filter mentioned above. define( 'WP_AUTO_UPDATE_CORE', minor ); – This produces the exact result of WordPress’ default behavior. In most cases, it should not be necessary. This only auto-updates minor core releases (3.7 to 3.7.1). If you want more fine-tuned control over enabling & disabling individual types within the core set of updates, you can use the following filters (in a custom plugin or functions.php file). 2 Commentson "Configure WordPress Automatic Background Updates"
in the functions.php located in my theme folder. Hi Nick — Yeah, you can’t put filters in your wp-config.php file. They have to go in functions.php. You probably don’t need the define(‘AUTOMATIC_UPDATER_DISABLED’, false); in your config file. Just the two filters that you have should do the trick. They will auto-update ALL themes and ALL plugins on your site. I’m not aware of any way to test this, other than just taking a screenshot of all the current versions of your themes & plugins, and then checking back in a week or so to see if the version numbers have changed. If they have, then auto-updates are working.